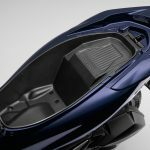 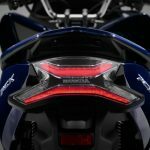 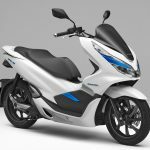 Honda announced new electric and hybrid versions of its PCX scooters at the Tokyo Motor Show. 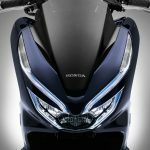 Both are scheduled to go on sale as 2018 models in Asia, including Japan. 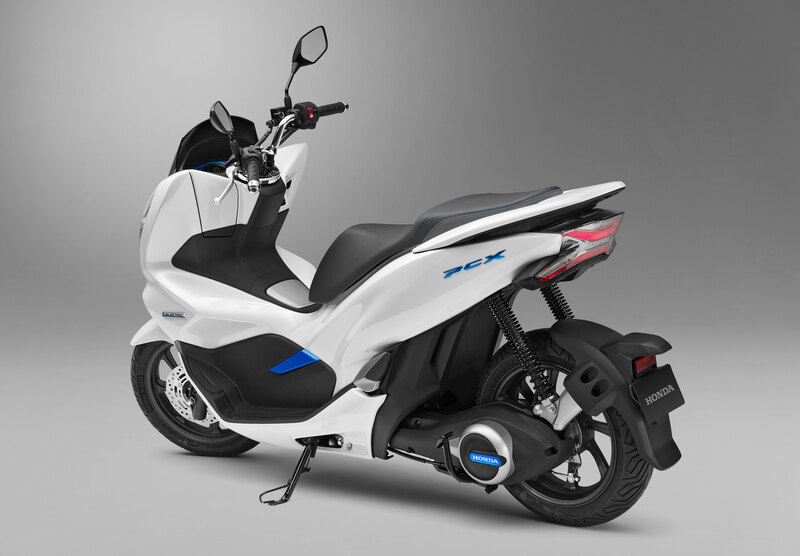 For now, the only PCX in North America remains the PCX 150. 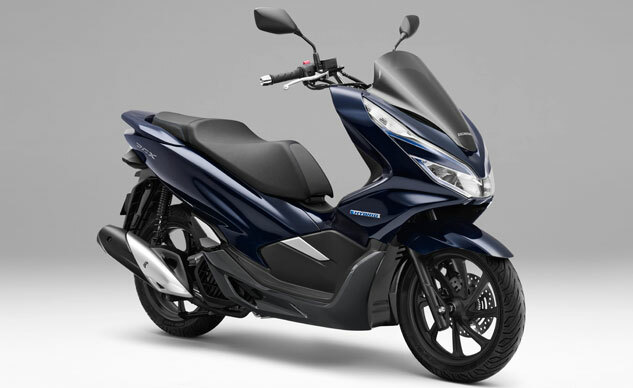 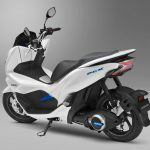 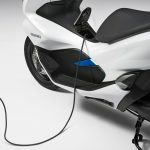 The PCX ELECTRIC is an electric scooter equipped with a high-output motor developed independently by Honda, as well as the Honda Mobile Power Pack, a detachable mobile battery pack. 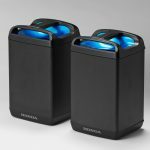 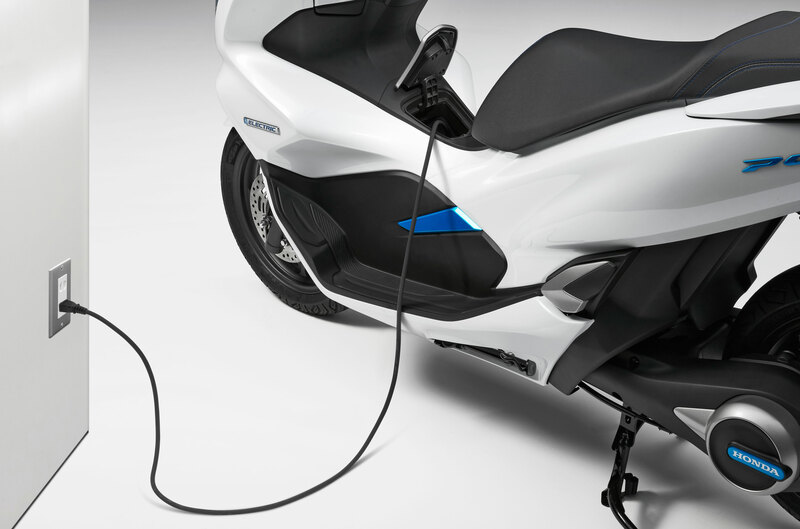 Where there’s no charging station available, you simply whip the batteries out and bring them to the electricity. 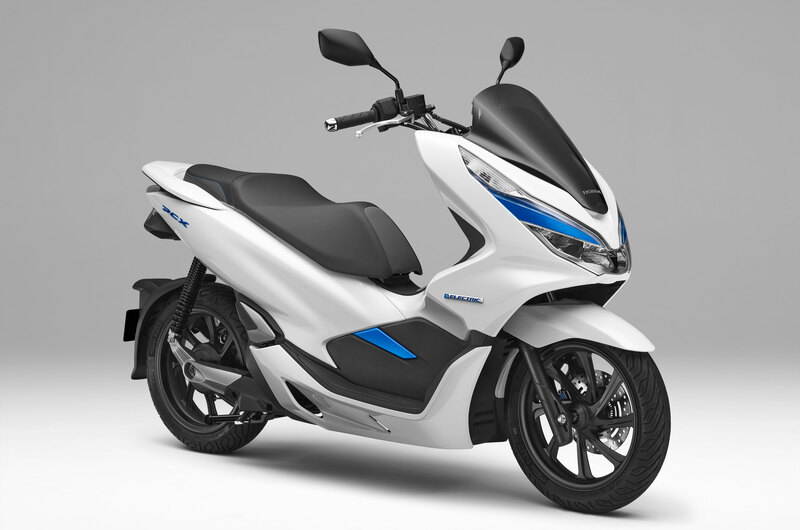 Nobody can liberate your PCX when you take the batteries inside for a charge. 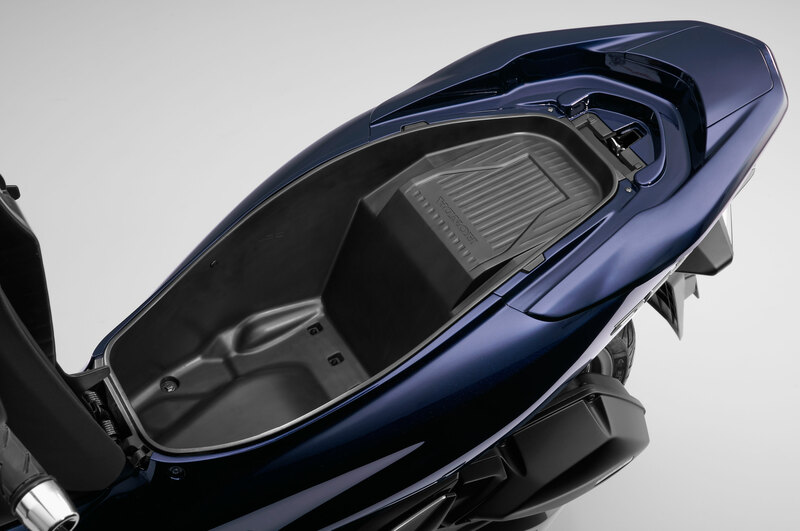 Bummer, though, that they take up most of the trunk. 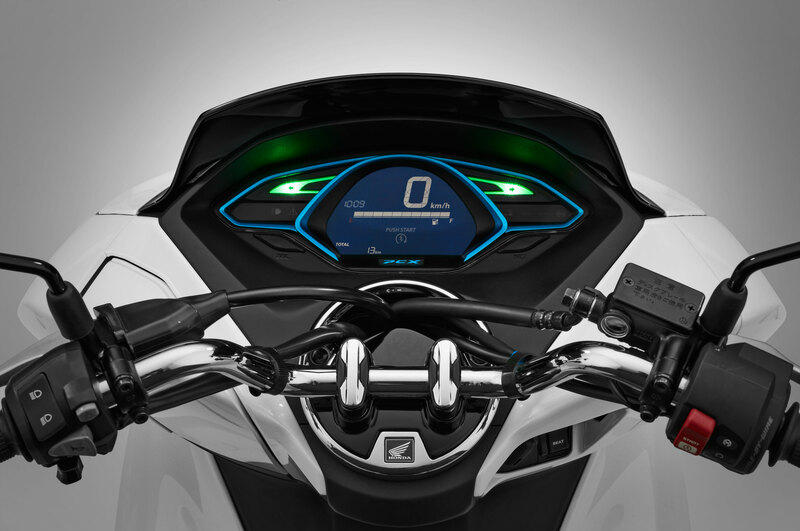 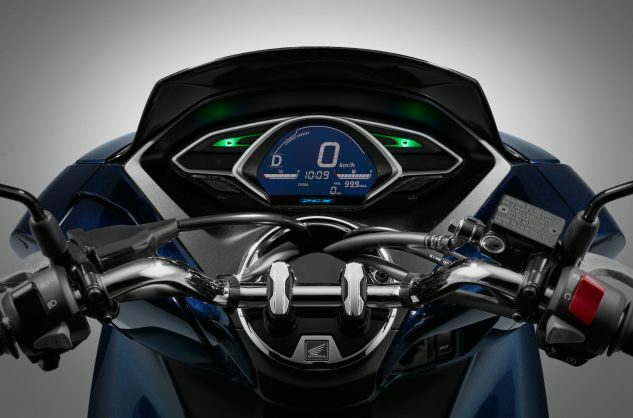 The PCX HYBRID is Honda’s newly-developed original hybrid system designed for motorcycles. 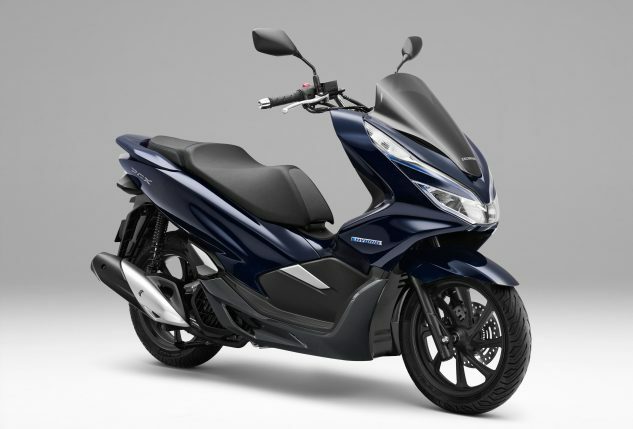 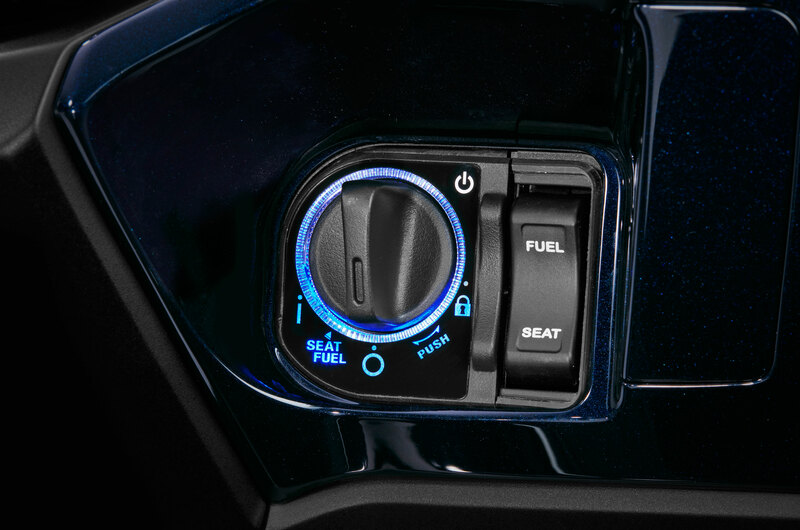 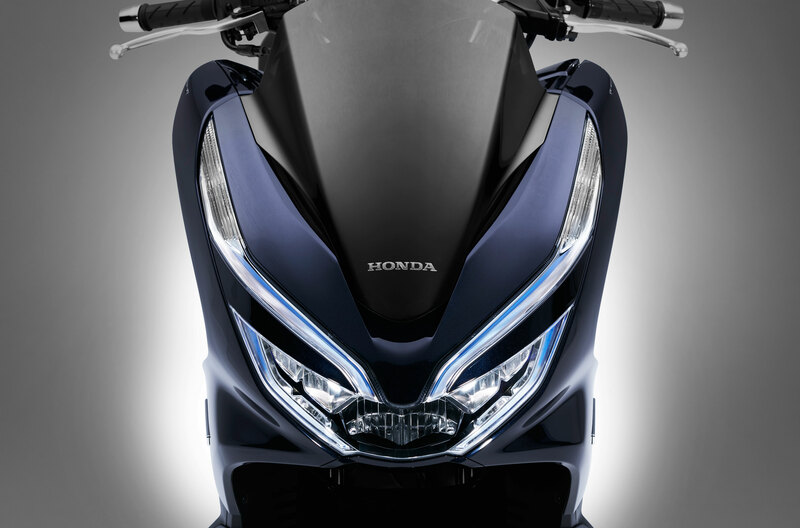 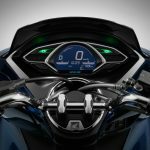 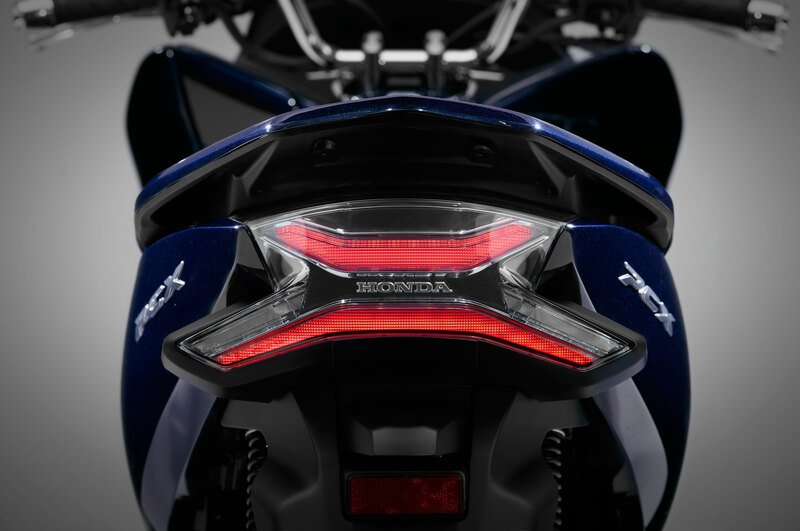 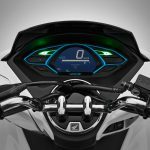 “This compact hybrid system employs a high-output battery and ACG starter to assist the engine and enables PCX Hybrid to realize a ‘torqueful’ riding performance,” says Honda. 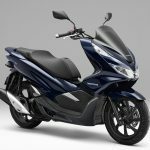 Honda PCX Hybrid is scheduled to go on sale in 2018 in the Asia region including Japan. 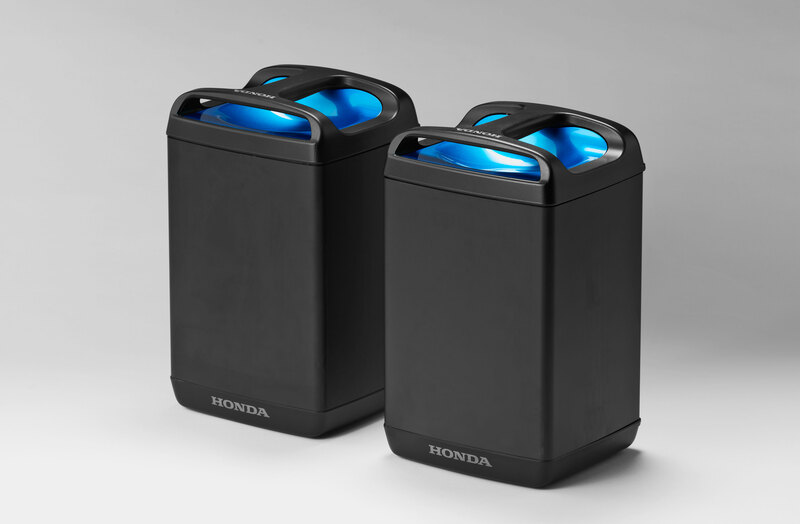 Outwardly, these two don’t look much different from Honda’s other internal combustion PCXs. 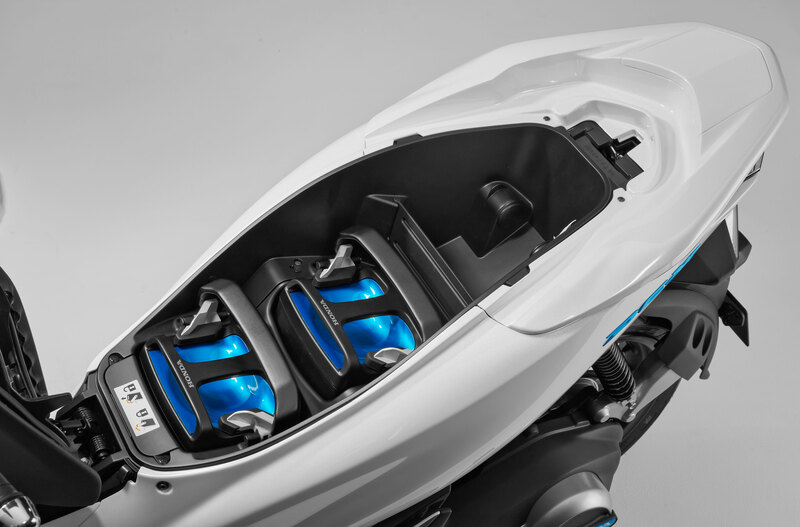 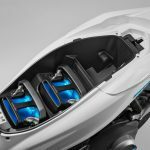 Inside they’re a whole new ballgame designed for a cleaner, greener world. 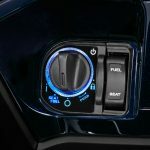 Given the current climate in the US and the lower cost of gas compared to most other markets, we may not see them for a while.